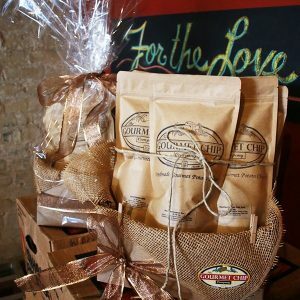 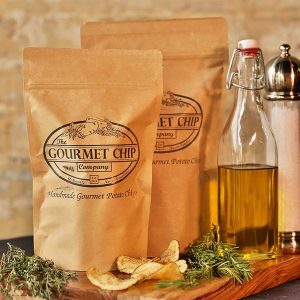 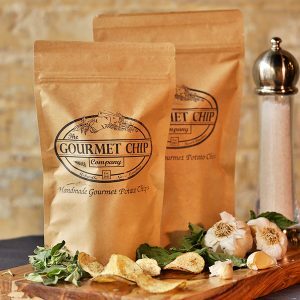 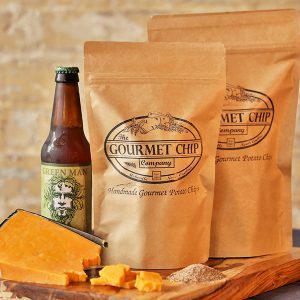 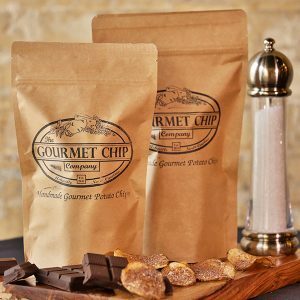 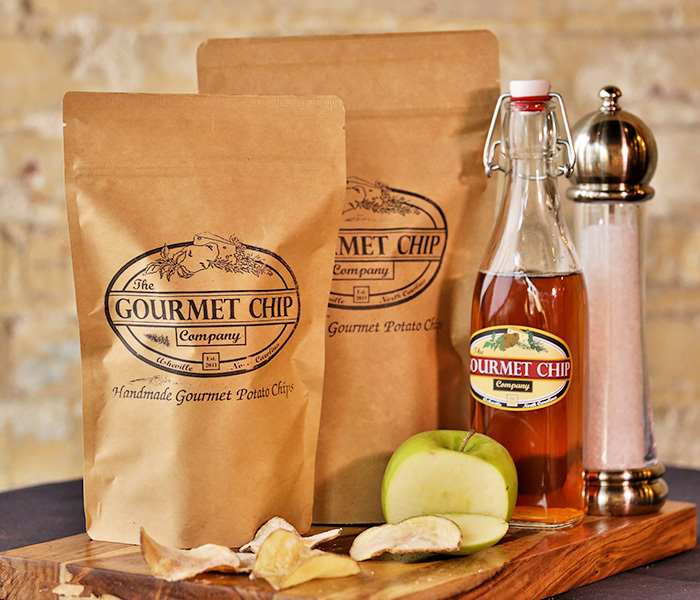 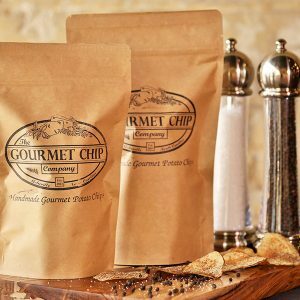 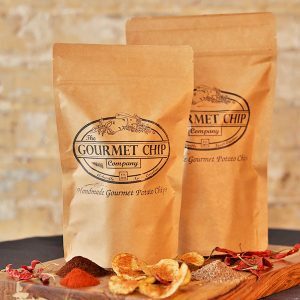 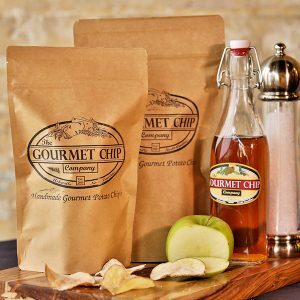 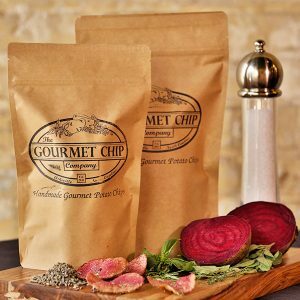 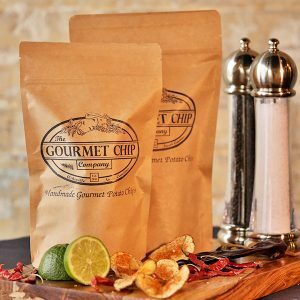 Gourmet Potato Chips Delivered to Your Door! 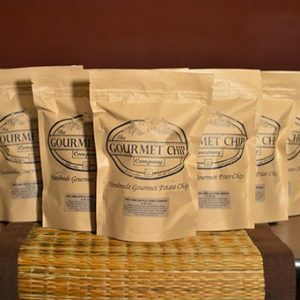 Choose a variety pack to sample our flavors or pick your favorite flavor and indulge. 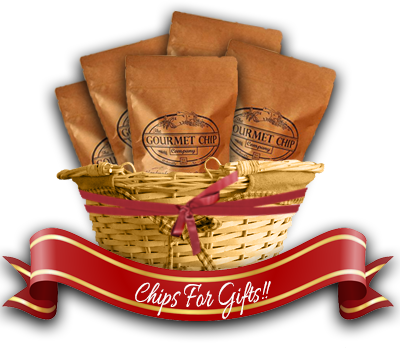 *Prices do not include tax & shipping, please allow 5-7 days for delivery!